A teaser poster has been released for the seasonal zombie movie. It seems a seasonal themed horror comedy is becoming an annual Xmas tradition, with the likes of Krampus and Better Watch Out hitting cinemas in December of recent years. 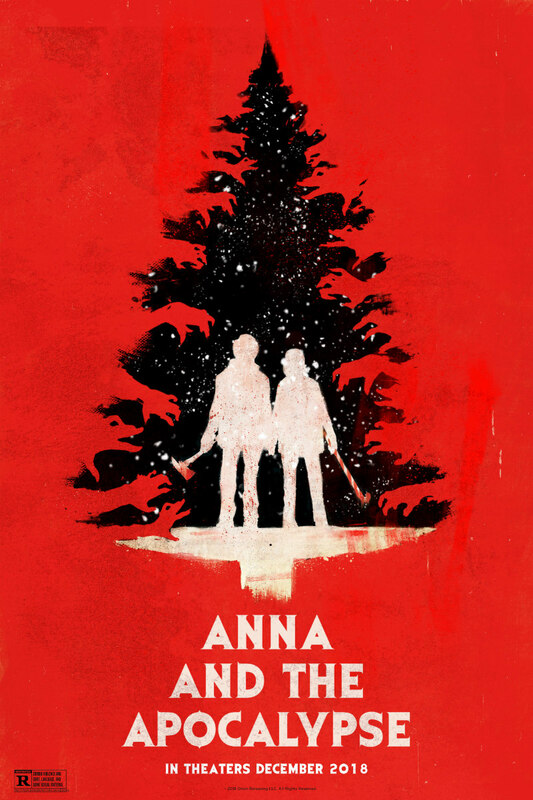 This year's big yuletide yuckfest looks set to be Anna and the Apocalypse. 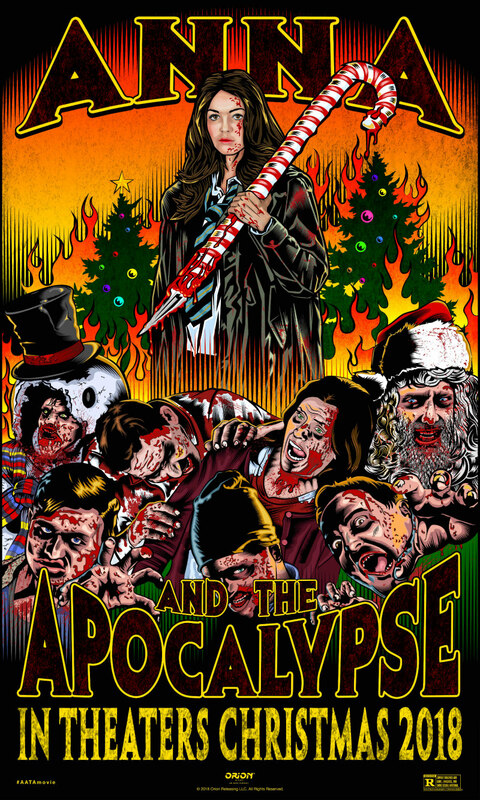 Directed by John McPhail, Anna and the Apocalypse stars Ella Hunt as a young woman who defends her small town when the zombie apocalypse inconveniently occurs during the holidays. Anna and the Apocalypse is in UK cinemas November 30th. Check out the newly released teaser poster below. *A special Comic-Con poster has also been unveiled. See below.